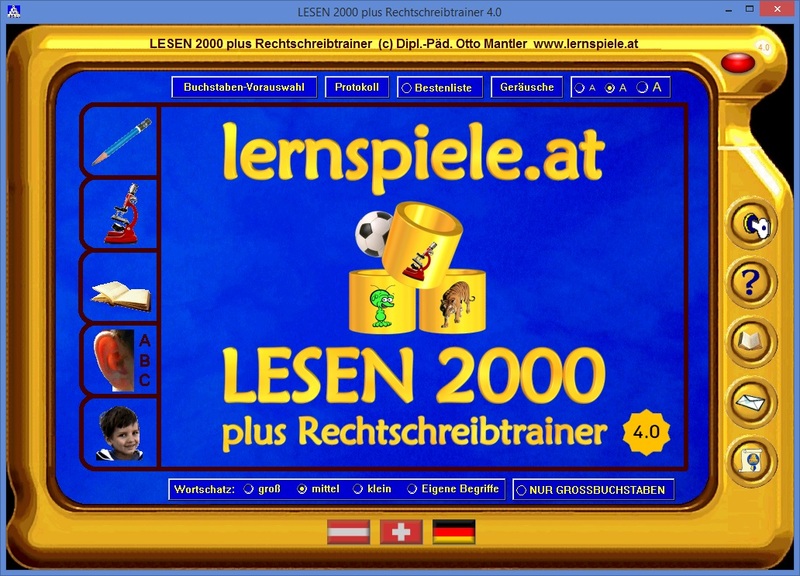 LESEN 2000 is an educational software to practise basic and advanced skills in German. 40 games with hundreds of words, puzzles and pictures provide long-term motivation. Suitable for beginners and advanced students. LESEN 2000 is monolingual.